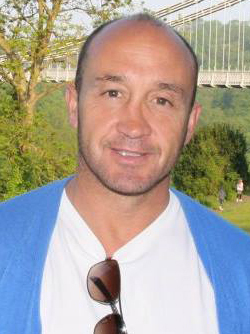 Iain ‘Staff’ Reitze is The Head Trainer and one of the co-owners of Prestige Boot Camp. He has 20 years experience as a PTI in The British Military. During this time he has served in a variety of demanding roles and gained many experiences. He has a unique talent of being able to extract the very best from an individual in a fun but disciplined manner. He has represented The Service at a variety of sports at the highest level and is a very motivated individual and strives to succeed in anything he undertakes. Iain Reitze is highly regarded in the industry and was one of the first to develop a boot camp training program in England. With his knowledge, experience and infinite enthusiasm not to mention fantastic sense of humor you will be given every chance to achieve your goals. 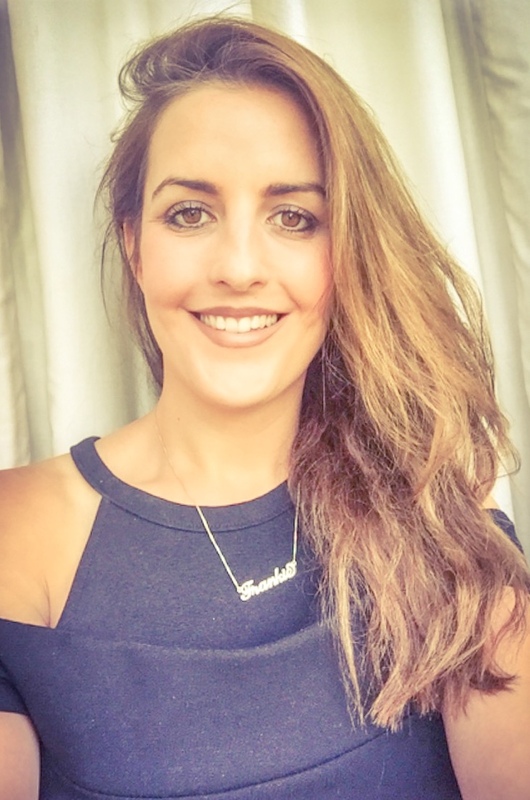 Francesca Christian is the Managing Director and co-owner of Prestige Boot Camp. She has put her background in business and financial skills to good use running operations at Prestige but can also often be found on site ensuring things are running smoothly, managing camps and joining in the activities. Francesca’s outlook on life was massively altered after she completed 2 weeks at a boot camp and proceeded to lose nearly 4 stone in 2008. The fantastic friendships she formed with both ladies and trainers motivated her to start up her own boot camp and reward others with the chance to enjoy the same amazing life changing experience.